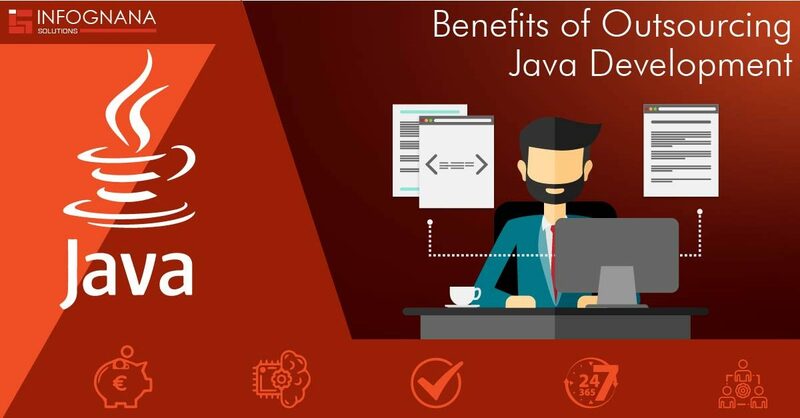 Java is by far one of the oldest web application building languages and has been the preferred language for many developers. 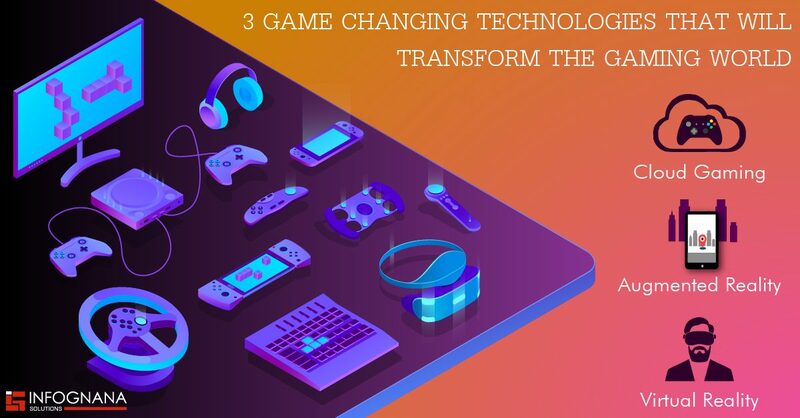 With Java you can add unique features and it has come a long way in the development field, making it the go to language for most development projects. A website is something that all businesses in this modern era need to have whatever the size of the business is. 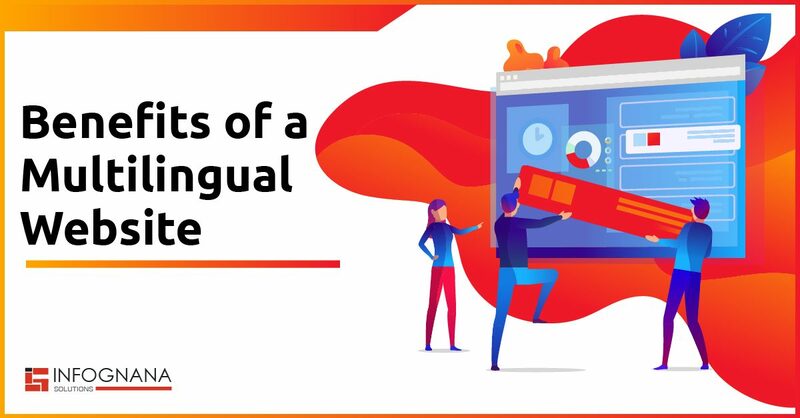 Having a multilingual website is just brownie points as websites are global by nature. When you make your online presence easily accessible, there will be an increase in sales and production automatically. 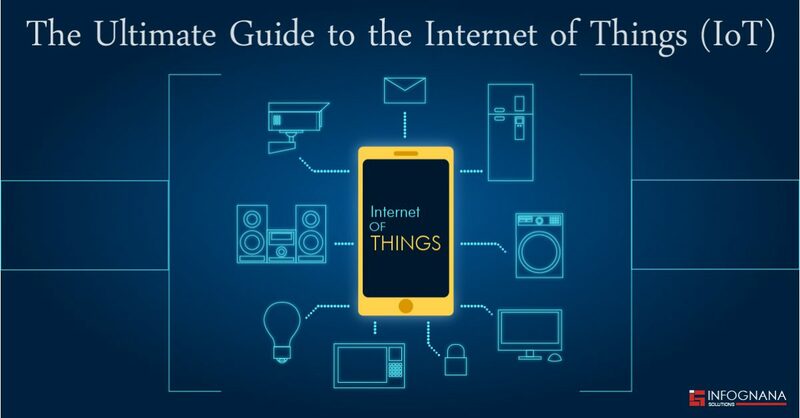 The Internet of Things is changing the future and not everyone understands its working and the impact it creates on day to day life. There are many ways in which you can put it to use for your business and take it to the next level. To develop any good software, the quality of code plays an important role. 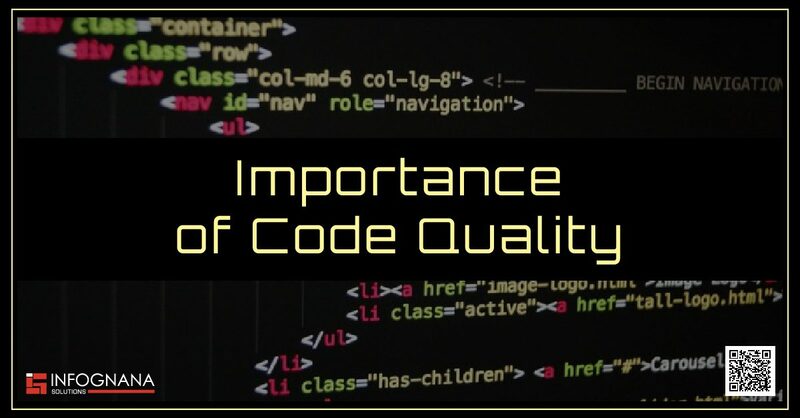 If the quality of a code is up to the mark, you know it will be very useful, maintainable and any high-quality code can be re-developed and re-used. If the code quality is of very low standards, it will not last. Keep in mind the more hands to write one code, the more time and energy will be used.